Home - Do It All 90 Long. 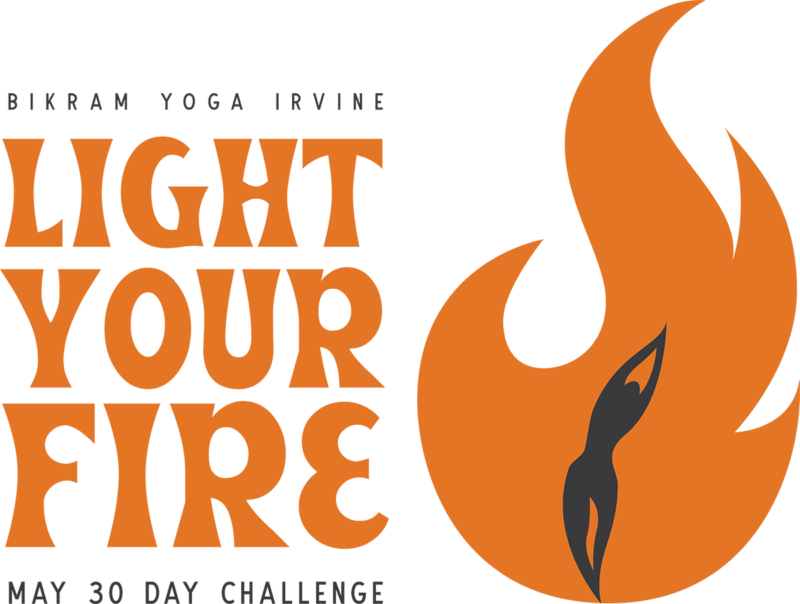 From May 1 – May 30 we challenge you to light your fire and do more yoga. Complete 10 classes, get a BYI enamel pin. Hit 20 classes, receive a BYI canvas tote. Burn through 30 classes, get a limited edition May 2019 challenge shirt. Your pass also includes 4 complimentary meditation sessions (a $40 value). Each meditation session taken (max 4) will also count as 1 class towards your challenge goal! To register, purchase $159 unlimited challenge pass. Auto pay members: no purchase necessary—just email your name to challenge@bikramyogairvine.com. $159 Challenge Pass valid for 30 days unlimited yoga from May 1 – May 30. All active packages will be frozen during challenge, except for 2 week Intro Pass, 1 month unlimited pass and 10 Day Welcome Back Pass. We do it all Ninety Long. 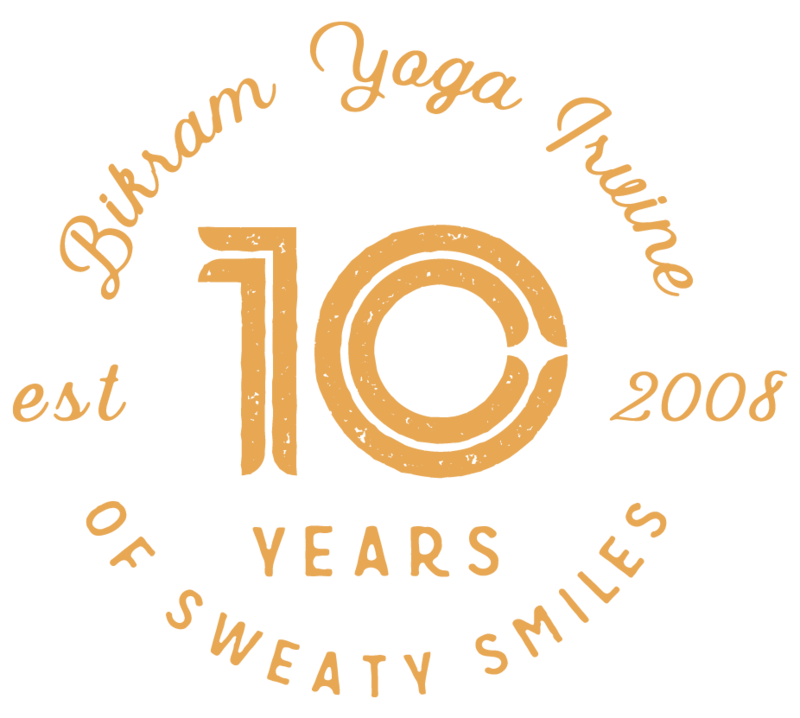 Serving the original recipe of Bikram Yoga since 2008. Bikram Yoga is the original hot yoga sequence taught in the US since 1973. Every class offered is the same 90 minute sequence. The class is perfect if you are new to yoga. The postures chosen allow you to work to your own level of ability and experience. The heated environment promotes blood circulation, detoxification and complete restoration of health and vitality. The Bikram method is accessible to everyone. 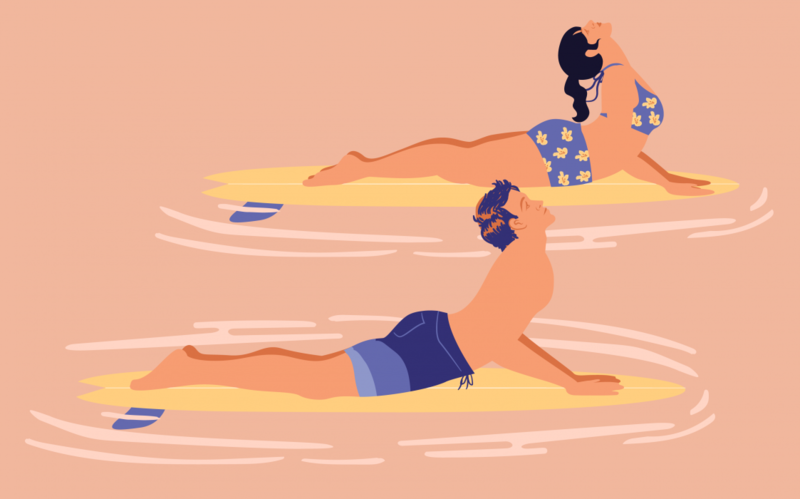 You do not need to have yoga experience or even be remotely athletic. 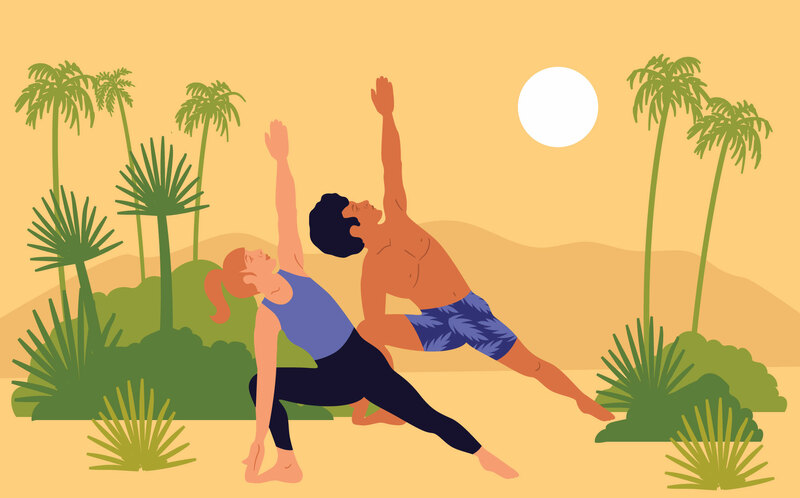 The sequence of postures is designed to be safe and allows you to move at your own pace and while offering the option to always go deeper to build strength, flexibility and balance. My instructor was fantastic! She kept a close eye on the students & when there was a need for modification on a pose, she would come up next to me and whispered the direction as she demonstrated. I didn't feel shamed or singled out. It was perfect! Awesome studio, spectacular instructions. I find Bikram to be the most healing yoga out there. Wonderful shower area, everything is first class. Whether you love in Irvine, or are just visiting, you do not want to miss this studio. World class. I've been practicing here for over two years, fairly regularly. The amazing staff and teachers make this place pure bliss. Plenty of parking, showers, and practice room. Classes at 4:30pm & 6:30pm tend to be the busiest, but for me the most beneficial. Students range in age and skill level, and together deliver a great group energy. Two free towels on every visit and ample amount of smiles. Teachers make an effort in greeting each student personally. 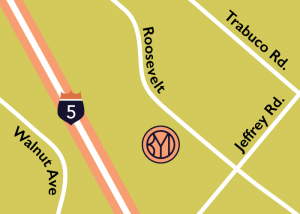 Close to the 5 fwy, grocery stores and restaurants - very convenient to fit in a class between errands or work and home. Can't get enough of this place. Come sweat here. This was the first bikram yoga studio I have ever been to. I started out just doing a free 1-2 week trial then became a regular. The studio is extremely clean (I had read a lot of reviews on other yoga studios being smelly or dirty). Each instructor is unique and helpful in their teachings and knows you by first name. I really felt like part of a family here and got to know everyone. They have occasional sales on workout clothes including Lululemon which are great!! I highly recommend this place! I wrote my first review for Bikram Yoga Irvine, 6 days after started taking classes there, and gave them a 4 star. Having done 150+ classes at this studio, for almost 7 months, I think I have seen enough good things that impressed me about this place, and earns a 5 star!!! Though its a business, the owners Jeff and Karen manage to keep a sense of community and a feel of 'yogi'ness here. They are very simple kind hearted people who just love Bikram yoga, and have great passion in seeing others evolve into Bikram Yoga, and other healthy life styles. what is not to like about that.